When the NintendoSwitch released, 34BigThings announced that they would be bringing their futuristic racer Redout to the console. It has been over a year but it looks like there has at last been some advancement. 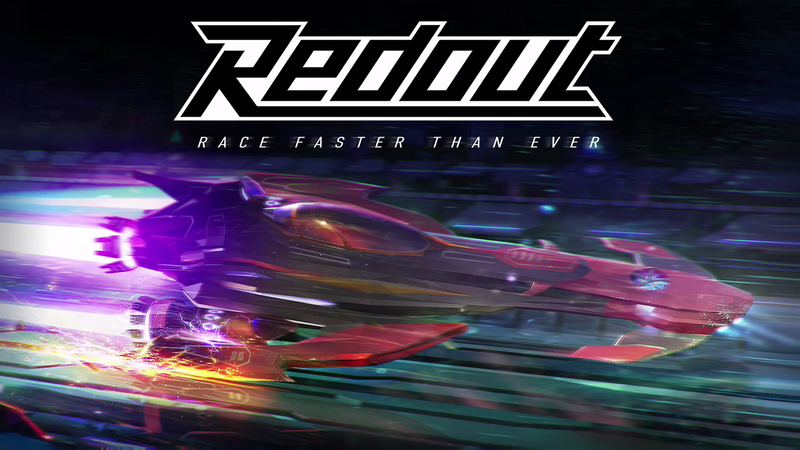 An ESRB rating for Redout on Nintendo Switch has been passed so it shouldn’t be much longer until the spiritual successor to Wipeout finally makes its way to Switch.